Digital UK has published an updated technical specification for Freeview Play that brings in new requirements for products developed in 2017. 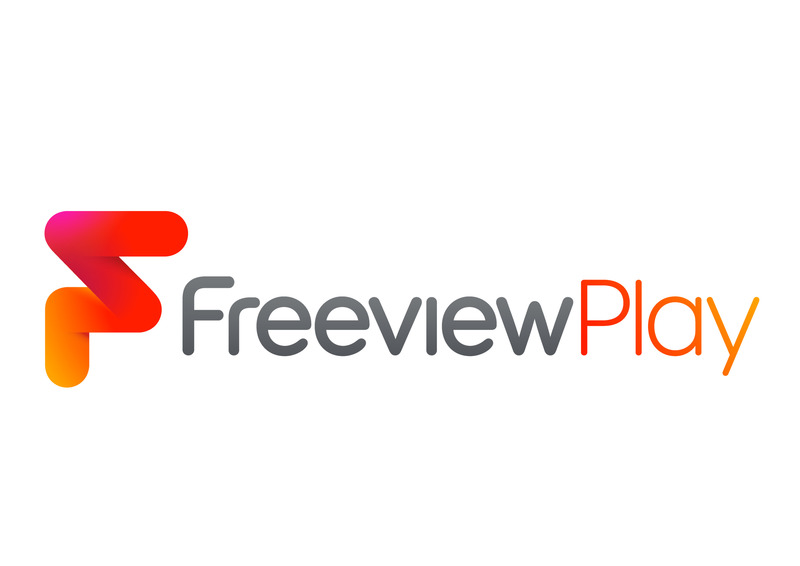 Freeview Play is the next generation of the UK DTT platform and includes catch-up TV and on-demand services from the BBC, ITV, STV, Channel 4, Channel 5 and UKTV. New requirements include mandatory support for the decoding of HEVC for programmes delivered via broadband; optional support for Ultra HD and HDR content via broadband; Enhanced subtitling in on-demand programmes using the EBU-TT-D standard and Support for additional content protection technologies. Freeview Play is currently available in Panasonic, JVC and Finlux TVs, and is being rolled out across a number of LG televisions this year. Recorders from Panasonic and Humax allow viewers to add Freeview Play to their existing set. Products from Sharp, Manhattan and other leading manufacturers will follow.